Biochar practical day Kunghur Northern rivers NSW Australia. Biochar Practical days at Biochar Industries Kunghur. 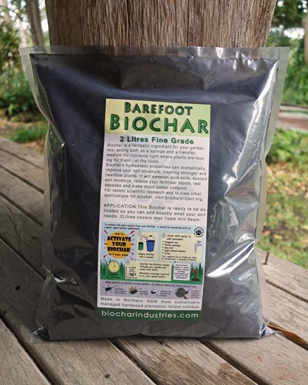 By now you must of heard about the magic of Biochar. The Black carbon wonder that is turning waste resources into agricultural nirvana. The man made key to correcting the current global warming issue. Plus many more awesome feats. Biochar practical days will introduce you to the technologies that are single handedly removing pollution from third world countries. Well enough of the paper work are you ready to backup your learning with practical applications ? 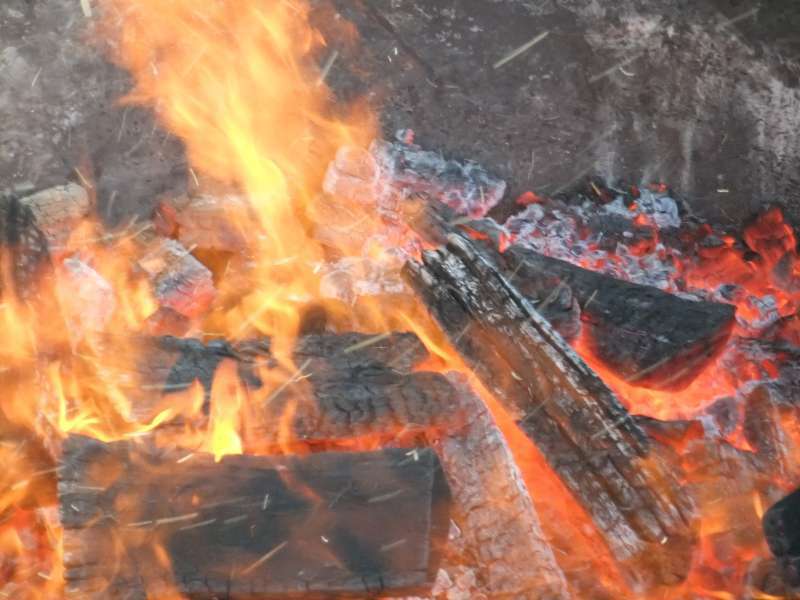 Introducing Biochar Projects community biochar practical days. The day is Wednesday and it will be every week until the end of March that is when I will review it. Thanks to Biochar Industries, they have devoted 1 day a week to allow guests to get hands on with all the activities they do in a normal day. Biochar practical is the way to really understand whats going on with carbon. Lets look at what Biochar practical concepts you will be learning ? Weighing and using big scales. Filling bulki bags with Biochar. Applying Biochar to real agricultural plots. Unloading and quenching Biochar from the Moxham unit. Impromptu in depth discussions on all sorts of topics. All the while you get to interact with people of various disciplines and different levels of understanding on the subject of biochar. This alone will drive your knowledge and wisdom to new heights. But wait there is more the bush mechanics learning circles will be interactively used in a fun way to allow you to gain credits in becoming a Char-master. Yes you heard it right we are offering a char-masters apprenticeship to anyone who makes the grade. Also these biochar practical days act as credits for those farmers wanting to use the community kilns on their own land. Once we deem your competent we can allow you to take home one of our many Moxham. There is camping available for out of town guests. Everyone should bring their own food refreshments work and safety wear . The community kitchen has sinks and a gas stove (No electricity). No limits on how long you camp and if you like you can wwoof look for us on helpx. Come casually or come every week. Spread the word Biochar. Previous post: Organic grower chooses Biochar for his production Greenhouses.